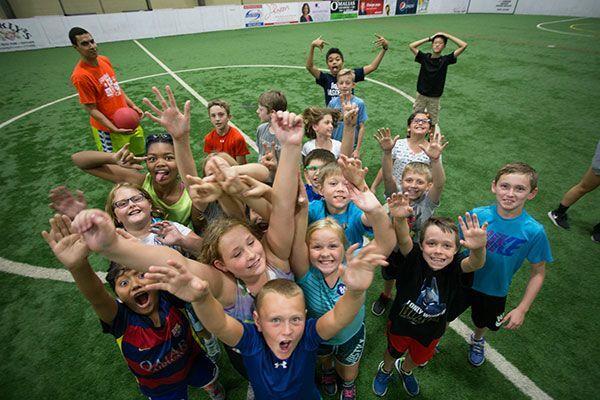 Off The Wall Sports camps offers parents a fun and safe options for kids when school’s out! Register your child or children for as little as one day or for as much as the whole break. Lunch, early drop-off and late pick-up are included, no additional fees! 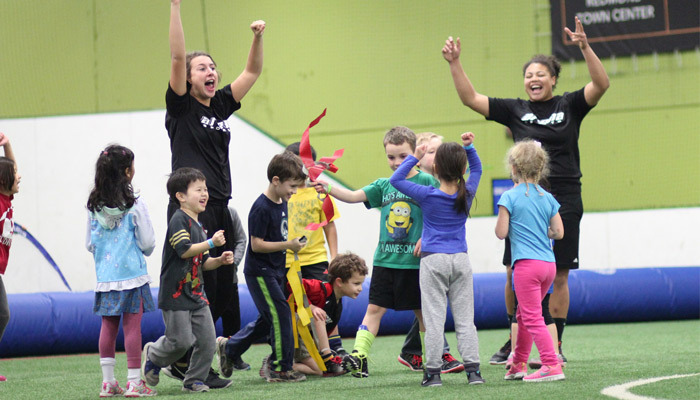 This camp has proven to be a great alternative to “day-care”. 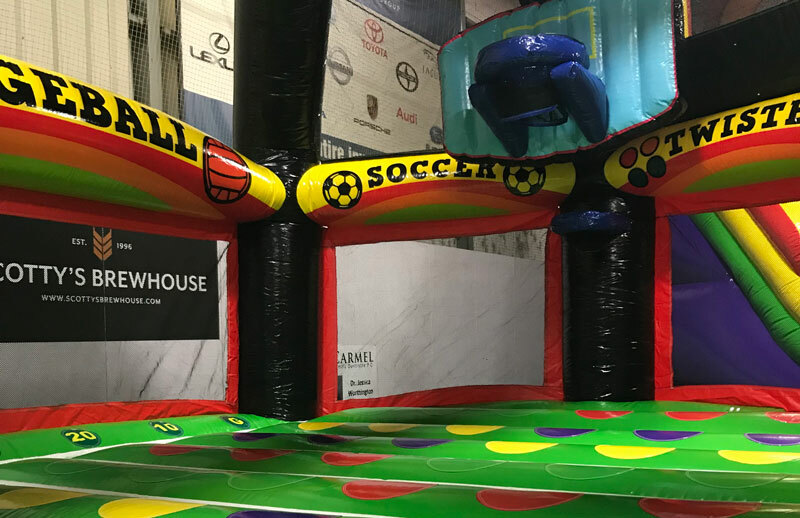 The campers are kept active with a wide variety of activities ranging from Indoor Soccer to Dodgeball to the Inflatable Fun Zone. Kids are split up into smaller groups by age with 1 counselor per group. Group ratios are 12:1 for the younger kids and up to 15:1 for the older kids. Lunch & 3 Snacks Included. We have over 100 different games on a rotating schedule.